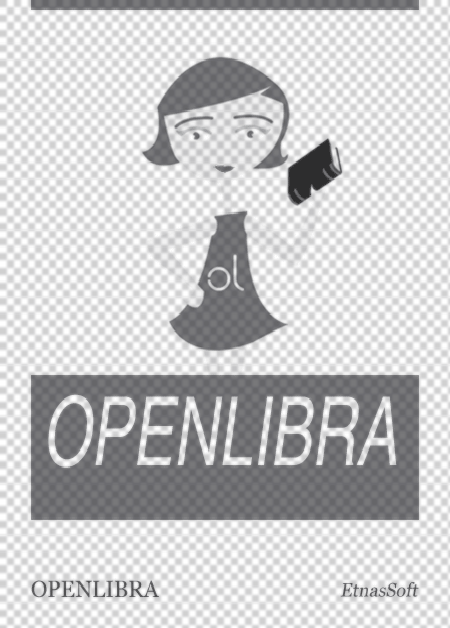 Este fichero (libro) es muy grande (29.24 MB). Dependiendo de la velocidad y calidad de tu conexión a Internet, puede que no se abra correctamente. Wearable technology will revolutionize our lives in the years to come. The current trend is to augment ordinary body-worn objects—e.g., watches, glasses, bracelets, and clothing—with advanced information and communication technologies (ICT) such as sensors, electronics, software, connectivity and power sources. These wearable devices can monitor and assist the user in the management of his/her daily life with applications that may range from activity tracking, sport and wellness, mobile games, environmental monitoring, up to eHealth. The present Special Issue reports the recent advances in the multidisciplinary field of wearable technologies and the important gaps that still remain in order to obtain a massive diffusion. 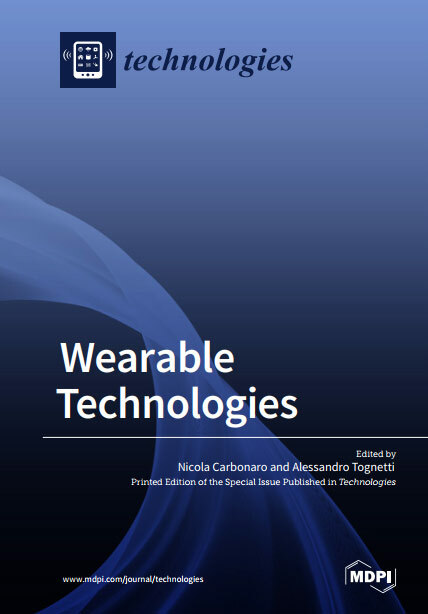 In the frame of wearable technologies, this Special Issue of Technologies includes a total of 10 papers, including one review paper and nine research articles. Articles in this Special Issue address topics that include: wearable sensing and bio-sensing technologies, smart textiles, smart materials, wearable microsystems, low-power and embedded circuits for data acquisition and processing and data transmission.